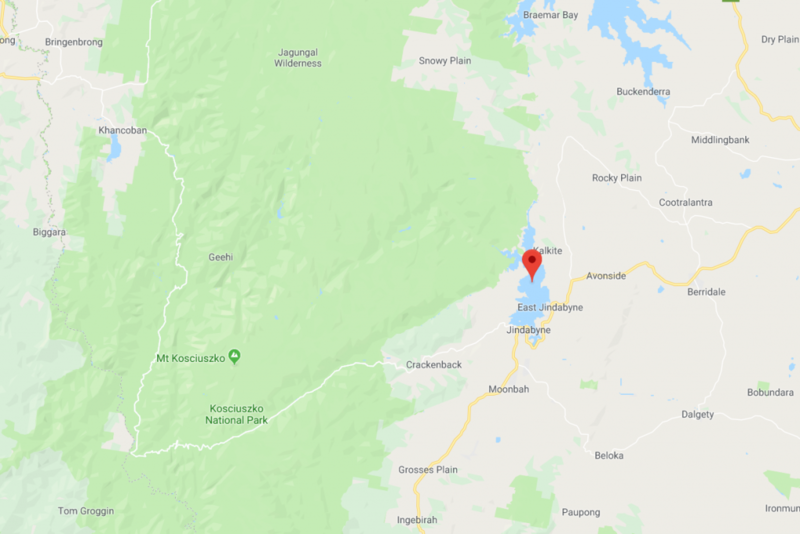 Our 11th Annual MCR (Australia) has been booked and will this year be held in Lake Jindabyne, NSW. Rooms are on a first in basis and there maybe more available if required but as usual I would urge people to book ASAP to avoid disappointment. We hope as many as possible will make it to this event and we look forward to seeing you there.